It has been nearly 16 years since we were introduced to Aragorn`s character on the big screen. Still, some claim that The Lord of the Rings never ceased to be a sensation. The popular character played by Viggo Mortensen gained the actor a massive fan base and several award nominations. That only marked the beginning of his career. While he had many supporting roles before, playing the famous role got him the fame. Did you know that he hadn`t read the book by the time he was offered the role? Only his son`s enthusiasm convinced him to say yes and play Aragorn. It makes one wonder whether Mortensen`s new role, Captain Fantastic was another one of his son`s favourite heroes. Although he isn`t an actual superhero with powers, nor is he visiting Middle Earth this time. Viggo is a role model however, a father who has to protect his kids, no matter what. He might have gone a bit too far, raising them in the woods. It isn`t till they are forced to face society that they begin to question his decisions. It`s a modern tale of unconditional love, family and the morals of modern society. It certainly is thought provoking, heart-breaking and emotional. The 2016 film might just peak Viggo`s career once again. It already earned him an Oscar nomination for Best Actor. However, he will be competing against the new ‘phenomenon’, La La Land and with it, Ryan Gosling, who is also a rising star. Will Viggo`s experience and outstanding performance be enough to take home the award? Or will the rule of ‘young and promising’ be applied when the final decision is made? Let`s ask the cards. Although this card doesn`t symbolize an actual win, it does say that the message will get out there. It certainly marks the beginning of something new and amazing for Viggo. This is a very encouraging card. It speaks about initial fulfilment and fruition of an idea. Well, if this doesn`t say that Viggo has a very good chance, nothing does. This card is about competition and tension, describing the situation. Although Viggo has a very high chance of winning, we shouldn`t forget the other contestants, either. 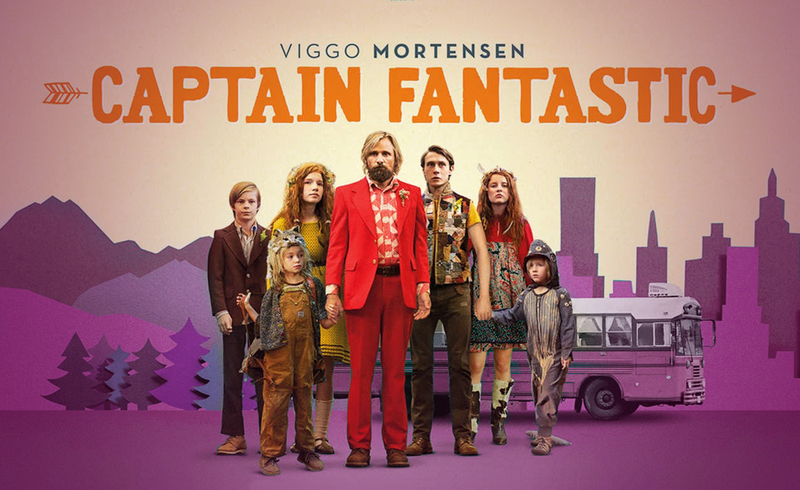 Even if he doesn`t win an Oscar, Viggo`s role in Captain Fantastic will open up many opportunities for the actor. Previous ArticleKatherine Schwarzenegger perfect party!Next ArticleGwyneth Paltrow Oscar acceptance speech still going strong!